Purple Class will be continuing with their transport topic following the short half term break. We enjoyed our trip to Crystal Palace on public transport. Our journey time will be extended after the break with a bus journey into central London. Transport has also been the main topic for our table work. 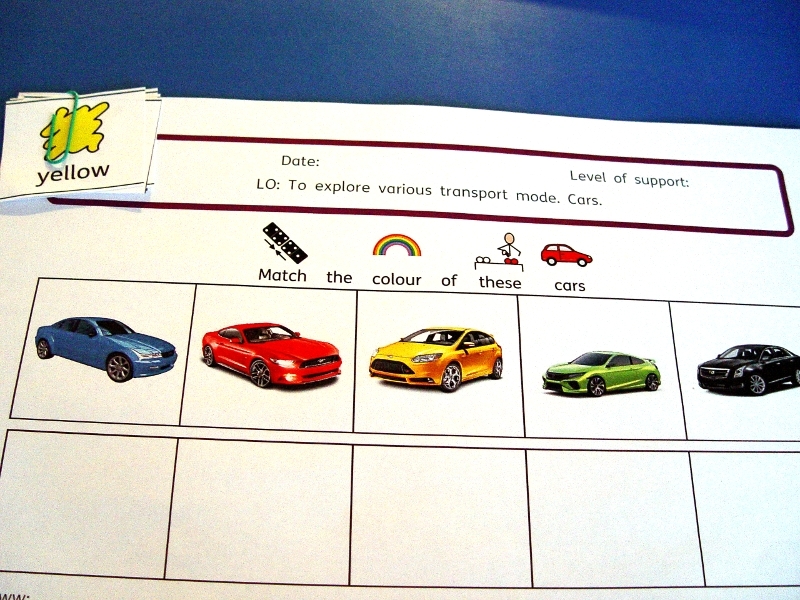 Different worksheets have been completed by the pupils. These involve sorting different types of transport by the type, size and colour. Our reading time in Purple Class has a strong transport theme as well. The children have been enjoying the stories Train Ride, Over the Mountain and Duck on a Bike.